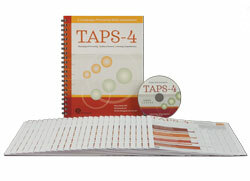 SPECIAL OFFER: Save $20.00 when purchasing TAPS-4 kit through May 31, 2019. 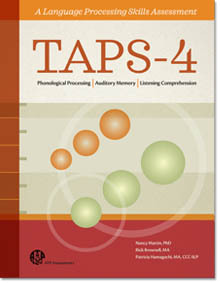 SPECIAL OFFER: Save $60.00 when purchasing TAPS-4 & MAPA-2 test kits through May 31, 2019. See Special Discount Offers below.